In the middle of June, I decided to travel along the East Coast with my family and explore the history that was there. We have driven through before, but unfortunately never had the chance to site-see. The history and glorious-ness of these locations were just awe-inspiring. 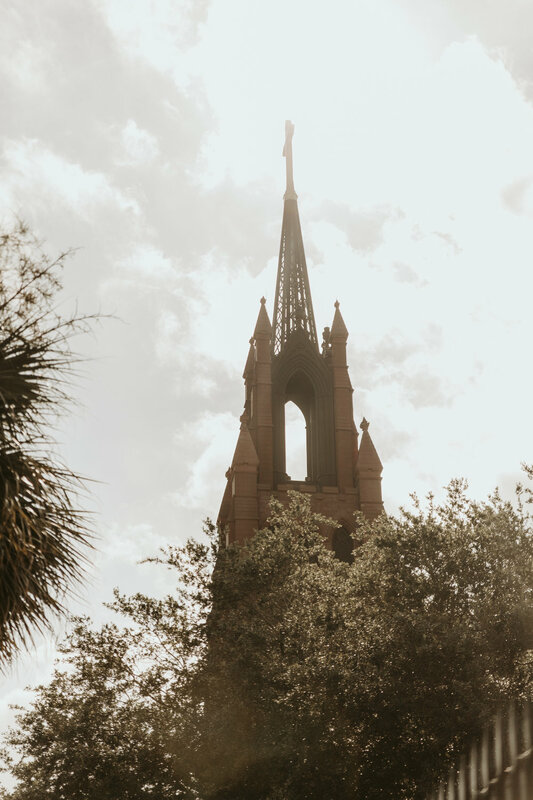 Note that Charleston is very crowded, but the buildings and historic architecture were so worth it! In Charleston, SC we started off with a bus tour. We chose to take the bus instead of a horse carriage tour because it was quite hot outside that day (and I didn't want to look like a burnt french fry for our entire trip). On the tour, our guide led us through the entire city, giving us fun historic facts and showing us all of the touristy locations. After, we visited Fort Sumter, which I actually didn't photograph below. I definitely recommend taking a Ferry to see this Fort, however. Note that most of it has been destroyed, but it was a fun historical adventure. All in all, it lasted about 2 hours between the Ferry ride and allowance of time on the Island. 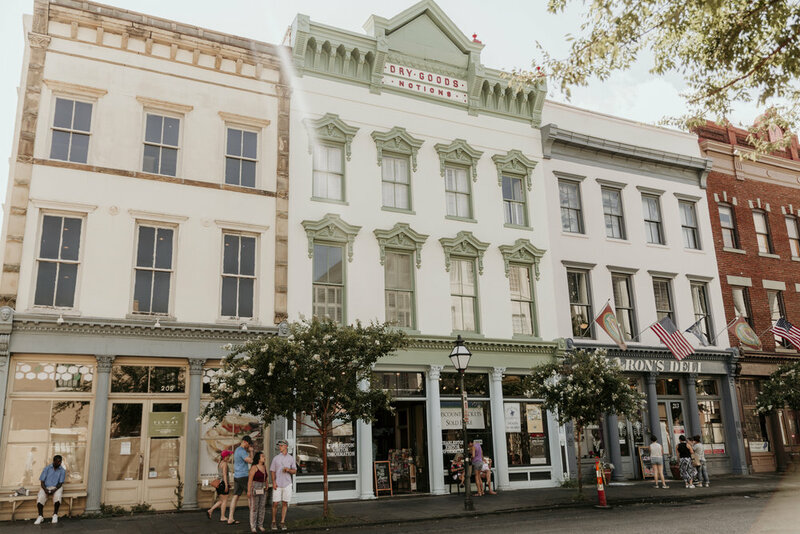 One of the most historic places in Charleston was the downtown market. This is a market where vendors set up their goods every morning. There you can see basket weavers just as there would have been in the 1700 and 1800s. Next, we walked around the downtown area. King street was one of the best places to walk, and we found that the shops all closed at 5 pm each day, leaving the streets fairly empty afterwards. As I mentioned, Charleston is very crowded, so I do recommend walking or riding a bike everywhere. After our trip downtown, we visited the Magnolia Plantation. Unfortunately the flowers were not in bloom so there wasn't much to see there. However, the inside of the home was gorgeous our tour guide was absolutely amazing. We did add on the slave home tour as well, as we wanted to see where they stayed during their time there. Fun fact: their ancestors still work there (paid of course)! Later in the road trip, we stopped near Asheville, NC to see The Biltmore. If you haven't seen this glorious monster, definitely put it on your bucket list. My husband and I really enjoyed seeing all of the Vanderbuilt's glory in this historic mansion. The gardens were gorgeous and the inside of the home was impeccable (they even had a swimming pool indoors)! All in all, this was definitely a trip to remember. 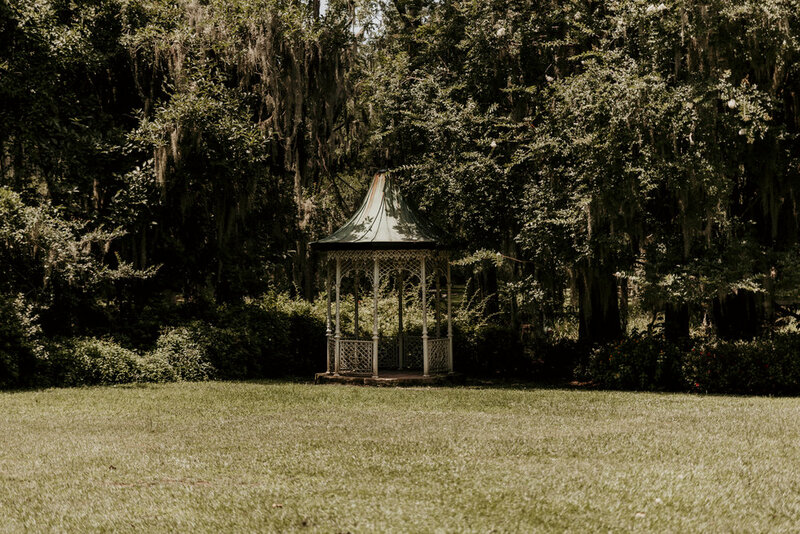 Enjoy my captures below, and anyone who has a Magnolia Plantation or Biltmore wedding, I'm there!